The Institute of Chemical Sciences and Engineering (ISIC) at the Ecole Polytechnique Fédérale de Lausanne was inaugurated in 2001, following the integration of several chemistry and chemical engineering departments at the University of Lausanne and EPFL into a single, strong Institute where both teaching and research flourish. In this special issue of CHIMIA the ISIC faculty highlight aspects of their recent research activities. 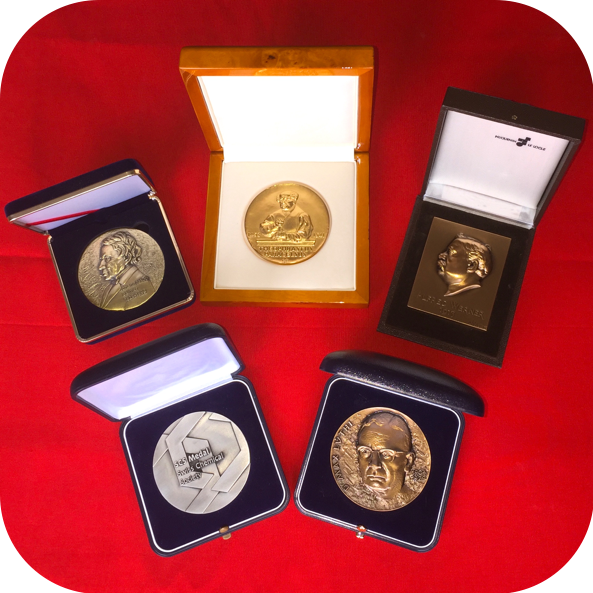 These articles reflect the range and diversity of research undertaken within ISIC that spans fundamental research at one end to translational research at the other. 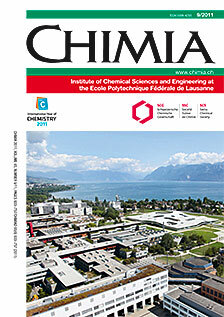 We hope you enjoy reading this issue of CHIMIA.